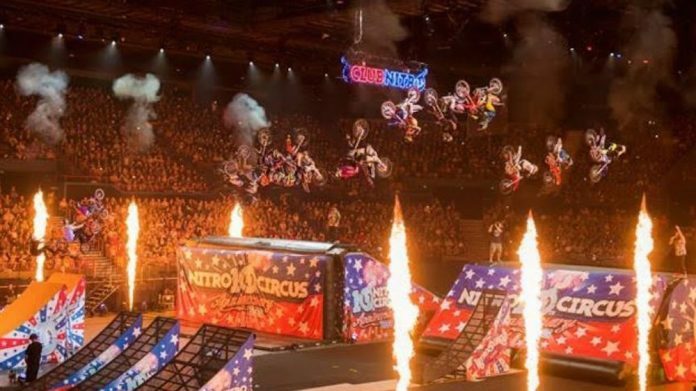 Yggdrasil has announced the release of its first ever branded slot, Nitro Circus, an exclusive collaboration with the action sports entertainment brand led by motorsport daredevil Travis Pastrana. “As our first ever branded game, the launch of Nitro Circus slot is a milestone for Yggdrasil,” said Yggdrasil head of slots Jonas Strandman. In the game, the Nitro Jump allows players to choose their risk level and hit the ramp chasing big stunts and even bigger wins, with the standard Nitro Jump allowing players to choose their vehicle, as each vehicle has its own characteristics, benefits, and speed. The higher the speed for the jump chosen, the higher chance for players to land bigger win multipliers, however, the faster players opt to go, the greater the chance of crash landing – giving a minimal win. In addition, players can also reach Nitro Jumps through collections, with collection vehicles offering more power, giving players a much better chance of making larger jumps for major rewards. Nitro Circus also contains a Nitro Blast minigame and Free Spins, with the former offering players Wilds, Free Spins and Multipliers or the chance to fill their vehicle collections, while in Free Spins they can win feature picks and symbols, leading to huge win potential.